With Spring just around the corner following months of staying indoors to avoid the winter weather, it’s time to get out in the fresh air. Escaping outdoors is a fantastic way to spend some quality time with the family and provides little ones with hours of fun and the opportunity to be active. Here is a selection of our top five activities to help make the most of the great outdoors! 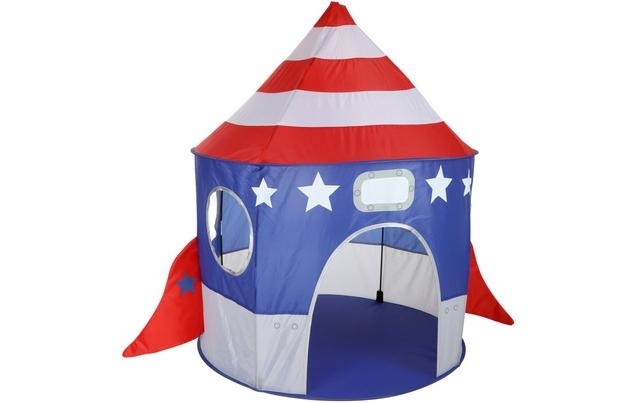 This Rocket Kids Play Tent is the perfect way to keep children active in the garden, providing your little astronaut with hours of fun. Printed in a stylish rocket and star design, this tent is easy to assemble and has sturdy fiberglass poles, meaning it can withstand endless amounts of creative play. It’s great when children can exercise but also enjoy themselves at the same time. Bike rides are a wonderful way to explore the outdoors and for the whole family to go on an exciting adventure. 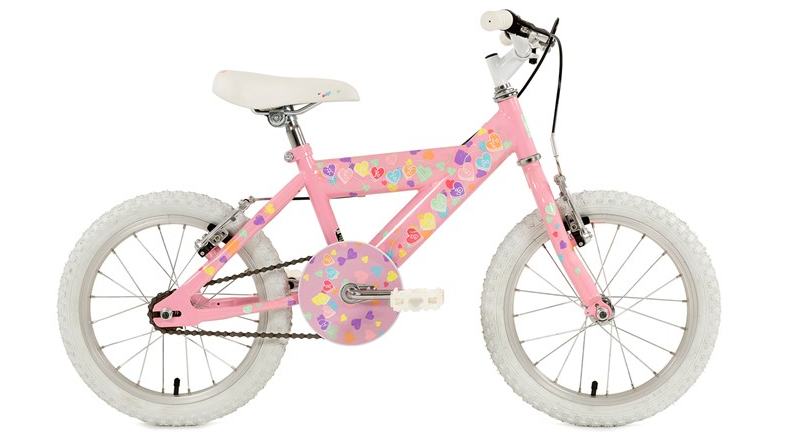 This stylish sunbeam bike from Go Outdoors is perfect for a family bike ride, built from strong and sturdy materials to keep things safe on the roads. It can often be the simplest games which provide the most entertainment. 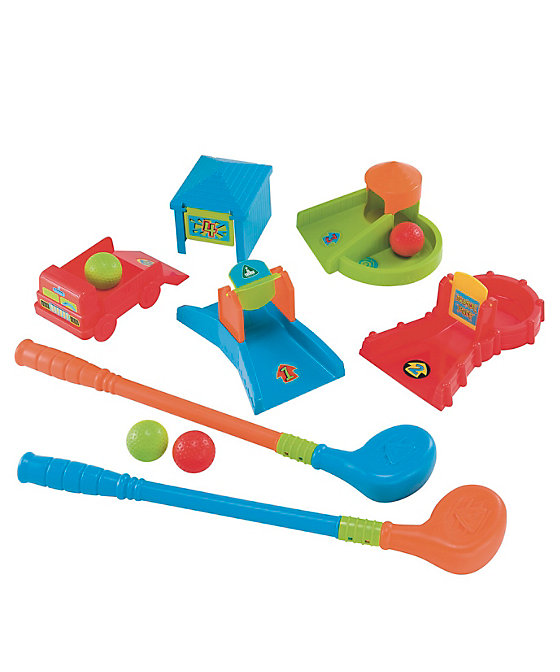 Why not go back to basics with this crazy golf set from Early Learning Centre - ideal for outdoor play and giving kids the opportunity for a ‘hole in one’ experience. It’s the perfect sports game to keep little ones active in the garden, with a selection of brightly coloured golf obstacles to help make it a challenge. When it comes to creative playtime, this can often leave a trail of mess behind. 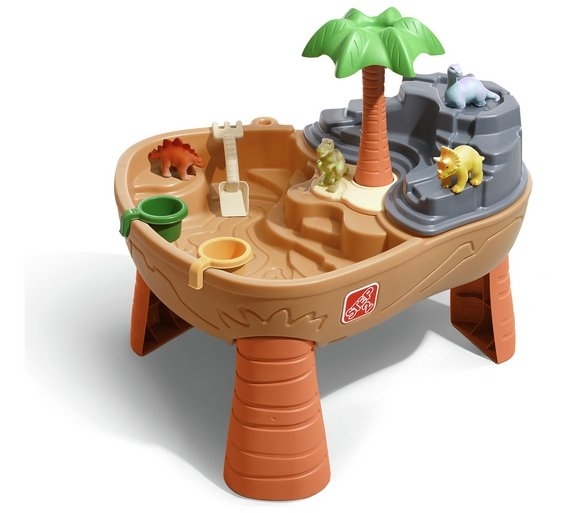 Mini explorers can go on a dinosaur adventure with this Dino Dig Sand and Water Table, taking the excitement outside. This play table is the perfect outdoor activity for youngsters, meaning things can be kept clean and tidy indoors, but still maximise on the fun. Picking an outdoor activity for all the family creates a brilliant opportunity to spend some quality time with loved ones. 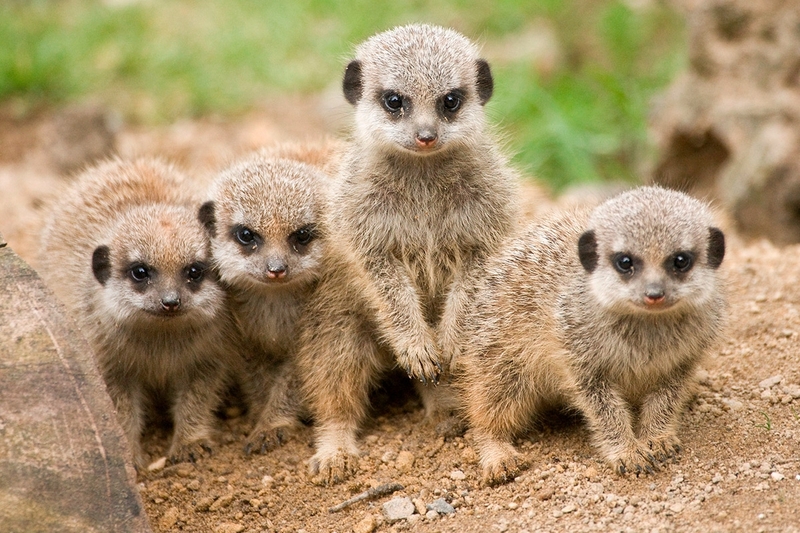 Virgin Experience Days is offering a fantastic family deal to Knowsley Safari Park, providing a jungle experience like no other. Get close to the excitement and have a wonderful day getting to know the animals. Tell us your favourite outdoor activities using the hashtag #One4allTips with the handle @One4allUK on Facebook and @One4allGiftUK on Twitter.